The Ḥanafī school enjoyed a privileged status within the Mamlūk and Ottoman legal spheres – which continued until the first half of the early 20th century CE. The Ḥanafī school was adopted as the official state school of Ottoman Empire, which allowed local officials to recruit many scholars from different schools to fill some of the positions in the judiciary, educational system, and Muftiships. The conversion to Ḥanafism (taḥḥnnuf) was an important highlight of an increasing bureaucratic apparatus in the Ottoman Empire. In the post-Tanzimat era, the Ḥanafī legal tradition was subject to the first successful codification of Islamic commercial law, the Mecelle. 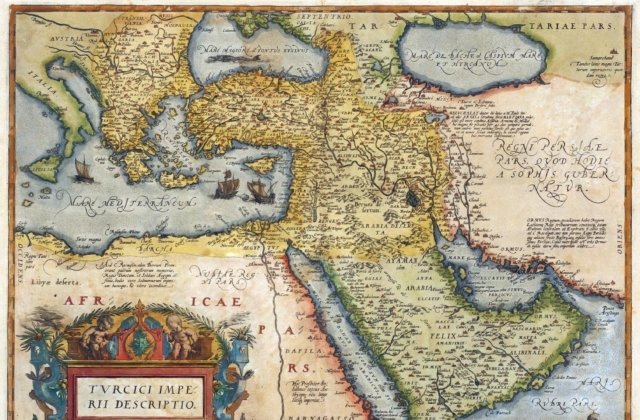 In colonial and post-colonial Muslim states, Islamic law was subject to intense codification. The British colonial authorities experimented in its colonies with creating a hybrid of codified Hanafi jurisprudence. In post 1950s, after independence of many Muslim majority states, sharīʿa courts were abolished and national legal systems were adopted. This workshop explores how Ḥanafīs articulate a history of the school and pinpoint milestones of its transformation under Muslim rule, with a special emphasis on the madhhab as a fulcrum for Ḥanafī legal continuity. The workshop will also examine Ḥanafī controversies, relationship to political power, and development of state judiciary, international relations, governance, interfaith relations, and women issues. We also encourage papers that assess contemporary discussions about reviving Islamic legal school and the role of fiqh in Muslim societies today.